With Brexit looming, there are uncertain times ahead. 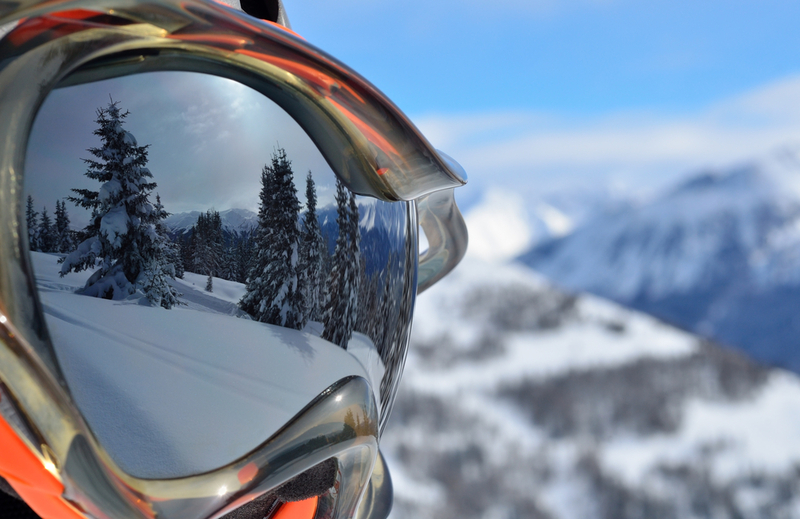 So far, we do not know what changes will take place after Brexit, but there is much speculation, and many are saying it will have a negative impact on the French ski industry. Due to on going changes in legislation, we have to comply more and more with French employment laws. You may have seen that some of the larger tour operators are now offering catering for just five nights, rather than six. Staff must have either one and a half days or two full days off a week. We have to pay the staff the French minimum wage too, which has seen our wage costs increase significantly. Ultimately, the French want us to pay our social charges in France, which are very high, which we have so far avoided as currently we are in the EU and can second staff to France. It is uncertain what will happen after we leave the EU, but it is likely that this will no longer be allowed after the transition period which is due to end on 31 December 2020 (if this is agreed, as nothing has been so far due to difficult political issues such as the Northern Ireland Border and governance) The French Ministry for Labour have made it very clear that they intend to put an end to the right to secondment in the travel industry. We have also decided, because of the changes in regulations, to trial chalet Dahu as a self catered chalet. We are offering some optional extras, to include a daily bread delivery service, a drinks delivery service (wine, beer and soft drinks) plus catering options in the evening to include a Raclette night and two course dinners starting from 16 Euros per person, so if the extra cooking and work is putting you off, we’ve taken care of that for you. We know that many of you love a catered chalet and who wouldn’t want to be cooked for and looked after, but if you know of anyone this would appeal to, please share this post and let them know. Next season, all our transfers will be offered via local reputable transfer companies, and when you book with us, we will obtain quotes for you. Le Praz transfers are offering preferential rates to our guests. They also have a 16 seater bus, which is perfect when you book the whole chalet. There’s plenty of space for your luggage, and you will all get to travel together. Bertrand, my husband will be running Chalet Juliette with a British/NZ couple (Jude and Tim). Tim is an experienced chef and will be cooking the breakfasts and afternoon tea cakes and biscuits. Bertrand will be preparing the dinners. 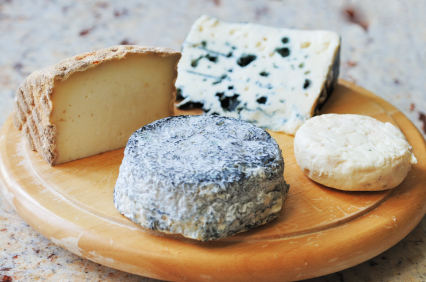 There will be a strong French influence in his cooking, and if you love cheese, you are in for a treat. Bertrand loves nothing more than talking about cheese, so if there is a cheese you would like to try, just let us know. We’ve been running chalets in La Tania for 16 years now, there have been lots of changes, and many chalet companies have come and gone, but we are still here, which we are very happy about! It is because of your business that we are here, so I just wanted to thank you for choosing us as we really do value you and hope that you will continue to support us through these changes.